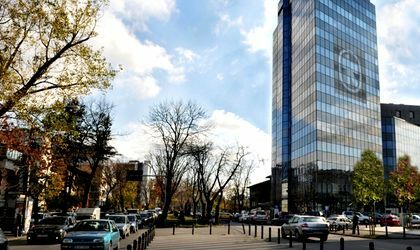 Alpha Bank Romania has finalised the establishment of its EUR 1 billion global covered bond programme, the first covered bond programme in Romania. The first issuance of EUR 200 million is scheduled in the near future. “We have the pleasure to announce the launch of the first covered bond Programme in Romania, an initiative that continues our pioneering tradition in banking, after the launch in 2001 of the first mortgage loan. Through this Programme, Romania will be among the countries that have both a modern legislation and an active covered bond market,” says Sergiu Oprescu, Executive President of Alpha Bank Romania. The project is being carried out in collaboration with Barclays Bank PLC who acted as Arranger, PwC as Asset Monitor, Allen & Overy London and RTPR Allen & Overy as Arranger’s Counsels, and Clifford Chance Badea and Clifford Chance London as Issuer’s Counsels. Alpha Bank Romania intends to list the covered bonds issued under the programme both on the Luxembourg and Bucharest Stock Exchanges. Covered Bonds issued under the Programme are expected to be rated by Moody’s. Covered bonds are a common financing solution in international financial markets, whereby the issuing bank aims to diversify its funding sources and lower their average cost, attracting new funds for the development and expansion of its activities. In the European Union, close to 27 percent of mortgages from financial institutions are funded by covered bonds, a frequently used solution by all banking systems in Europe. 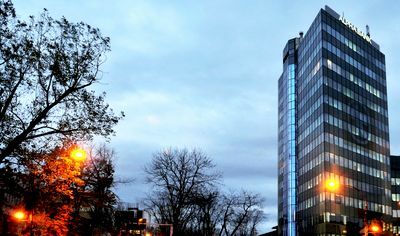 The covered bonds issued under the Programme will be guaranteed, according to the regulation, with claims arising from mortgage/real estate investment contracts in progress, but the covered bond issue does not imply any change in the previously agreed terms of the contract with the Bank’s Customers or credit-related collateral.